Brackenhurst has provided me with the opportunity to progress onto my dream career goal of becoming a farm vet. 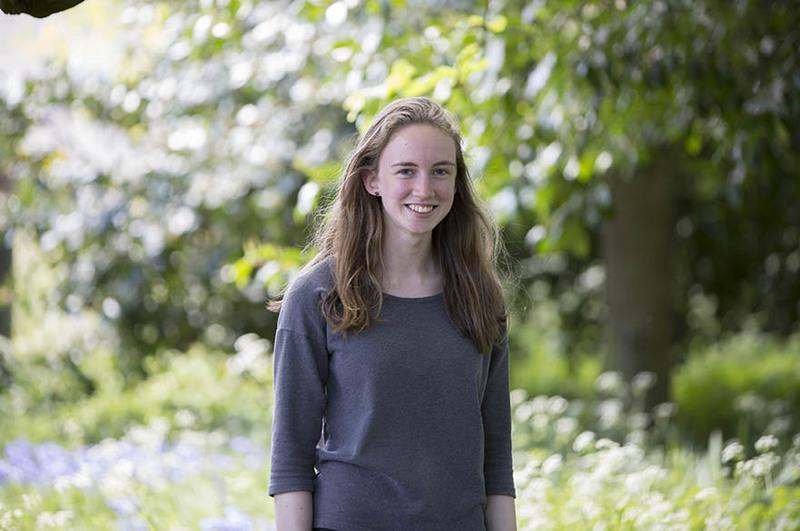 I knew I wanted to go into the agricultural industry before coming to Brackenhurst however, I started doing A-levels with the hope of doing veterinary medicine at university and becoming a large animal vet. I was unhappy and decided to move to Brackenhurst. I love it at Brack; I came here because it has a very good reputation for the agriculture course and has great facilities with a big estate and a variety of livestock. Agriculture is such a broad topic; we have lectures on everything from animal health to machinery operations and crop production. There are practical sessions on livestock, machinery and estate skills as well as day and night lambing shifts during the lambing period, which are great fun! The course is assessed both practically and through written assignments throughout the year. Over the two years you have to get 300 hours of work experience to complete the course. So far I have done some work at a chicken farm, lambing and at a dairy farm. In the second year you get to do a two week placement at a dairy farm as well, this helps to give you a better understanding of the different industries and practical hands-on experience. All of the tutors and lecturers are friendly and very knowledgeable; they help you as much as they can with the work, have all been supportive and I have learnt a lot from them. After this course, I will be going to the University of Nottingham to study veterinary medicine! Brackenhurst has provided me with the opportunity to progress onto my dream career goal of becoming a farm vet.